Do you like the “Old Photo” effect used in the Lilith Trailer (check it out here!) Step back in time and make your new photos look old with this Photoshop tutorial. 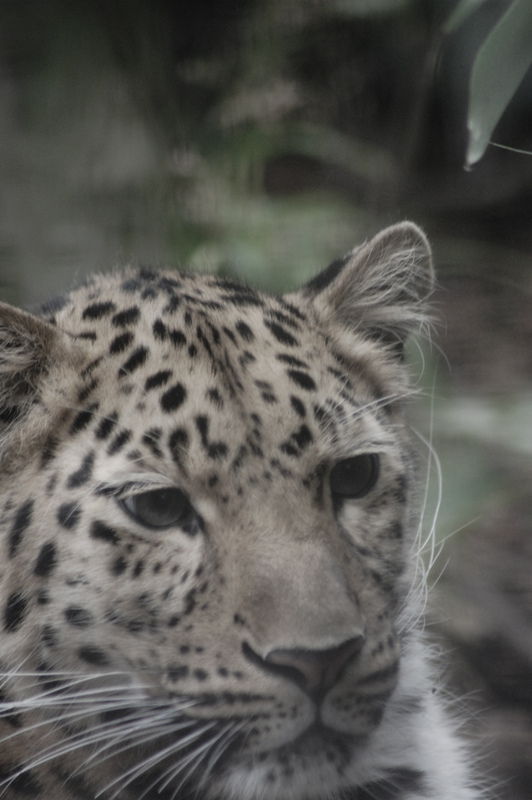 First take a digital photo and open it in Photoshop (This tutorial uses CS5.1). Click Image then Adjustments then Hue/Saturation. 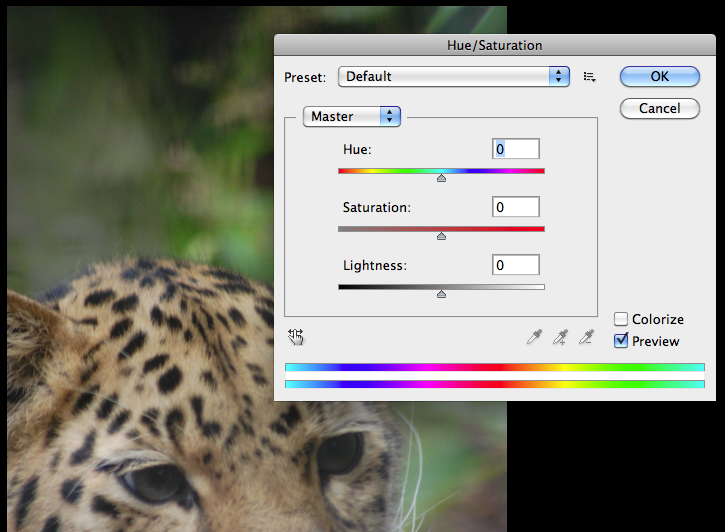 Move the Saturation slider to the left until you are happy with the effect. For this photo, saturation was set to -70. You may also want to crop the image at this stage using the Crop tool. Click on the photos to see bigger versions. Create a new layer by clicking on Layer then New > Layer. Select the Elliptical Marquee Tool from the left toolbar. 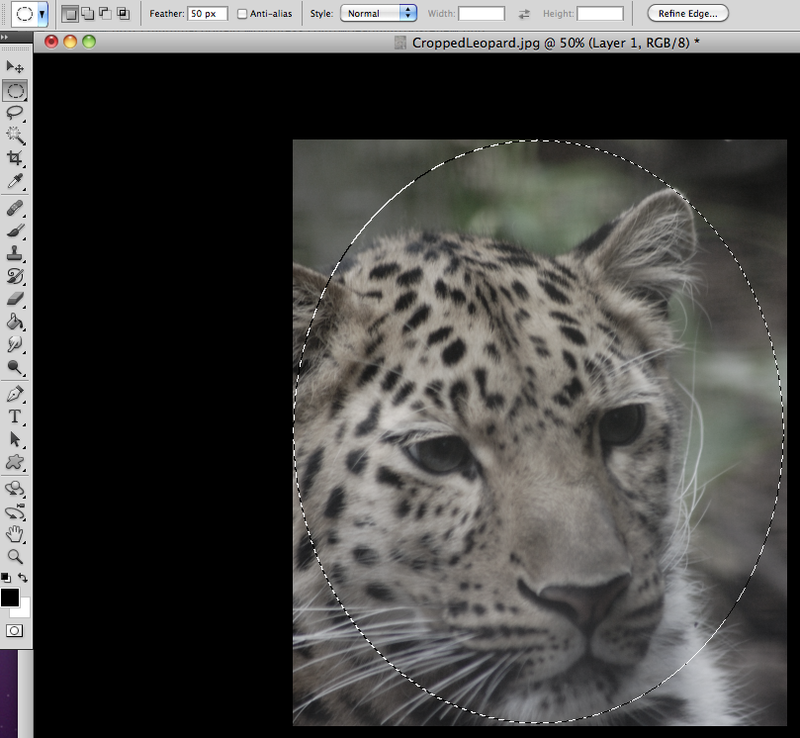 Set Feather to 50 px then click and drag with the mouse to create an ellipse over the image. Click on Select > Inverse. Click on Refine Edge and set View Mode to On Black. Then click Ok. The ellipse should now show up in black on the layers toolbar on the right. Use the Paint Bucket Tool and set the colour to black, then click on the image. 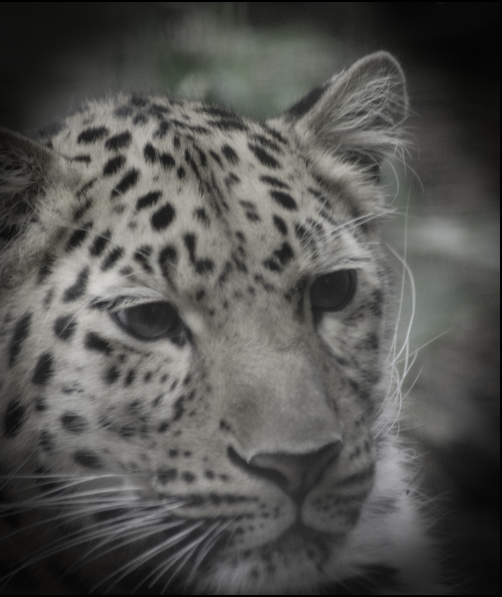 You can change the Opacity using the Layers toolbar on the right, for this image it has been set to 80% opacity. Don’t forget to save your new old photo! Are you interested in Lilith? If so, watch the new trailer here! Can you work out which locations were used?